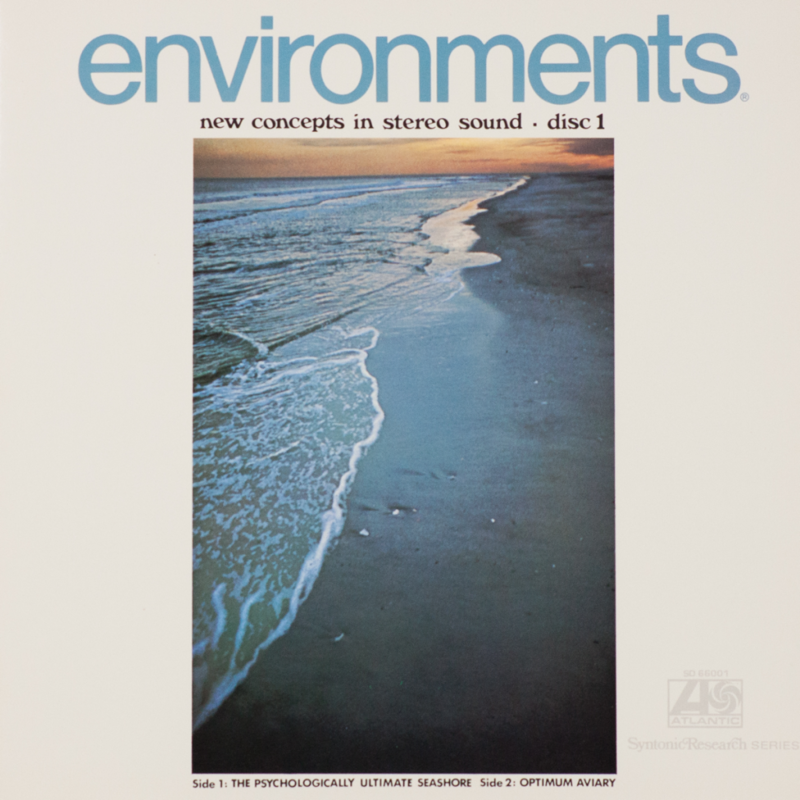 environments 1, released a year before Songs of the Humpback Whale and almost a decade before Brian Eno’s ambient manifesto Ambient 1: Music for Airports, introduced the psychoacoustic concept of sound masking as well as the medicinal uses of natural sound into popular cultural. To create Side A’s “The Psychologically Ultimate Seashore,” Teibel digitally processed a loop taken at Brighton Beach, NY together with neuropsychologist Lou Gerstman at Bell Labs. Gerstman was a pioneer in speech synthesis and had helped create the technology for the earliest known recording of a computer-synthesized voice singing a song called “Daisy Bell.” The ocean loop that Irv and Gerstman created at was one of the earliest electronically processed commercially available recordings and could be played at turntable speeds from 45 rpm down to 16 /23 rpm making it one of the longest LPs ever released. Irv released environments 1 in September, 1969 and it sold incredibly well and was quickly picked up by Atlantic Records. Side B was recorded at the Bronx Zoo aviary. 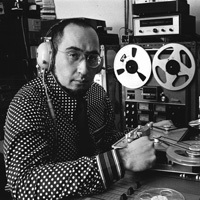 The soundscape was intended to improve alertness and “make a room seem brighter and bigger” but some early listeners said it gave them anxiety so Irv never considered it one of his most successful recordings.